What type of land form is Great Rift Valley? The type of land form that I’m doing is a valley. A valley is a region of low land between hills, mountains, or other highlands. Describe the Great Rift Valley. many lakes. Kenya has more than half of all the lakes in Africa. The valley is surrounded by a lot of mountains. The area is home for many birds and animals, including the black rhino, giraffes, lions, cheetahs and wild dogs. 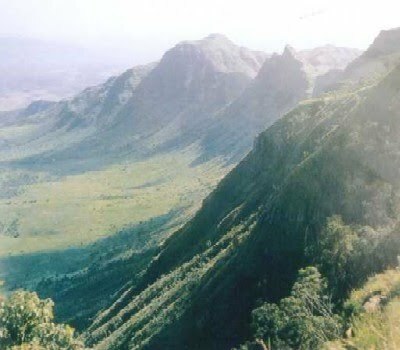 How was Great Rift Valley formed? 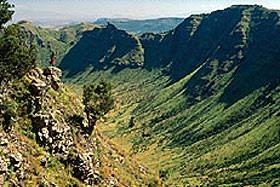 Great Rift Valley was formed when a meteor struck and left a gaping hole in the earth. A city was since formed in the crevice and is thriving. A rift is a large crack in the earth’s crust. It is formed by the continental plates breaking apart. Geologists know that Great Rift Valley was formed by violent subterranean forces. The Great Rift Valley is 3,000 miles long and is the largest valley in the world. The Great Rift is the longest rift on the earth’s surface.